The My Buggy Buggy Sun Shade is the perfect product to add to your pushchair accessories to keep your little one protected from the sun. It easily clips onto your pushchair or in the car and folds compactly for transportation. 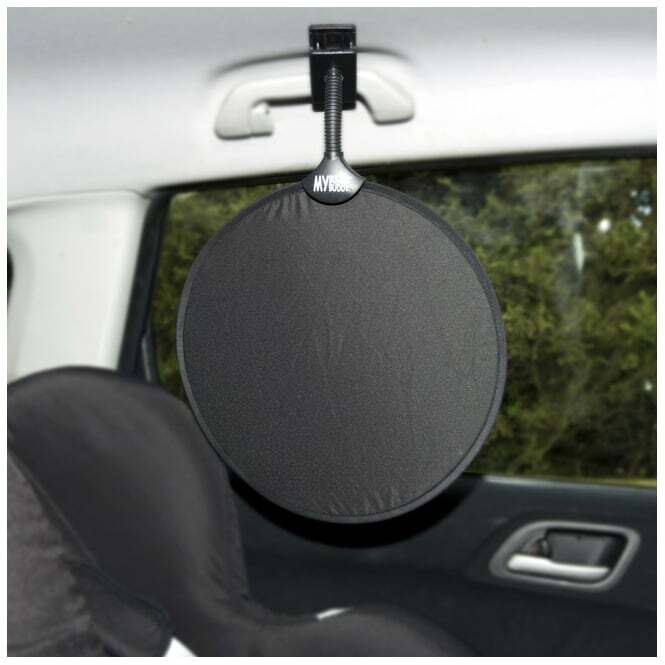 The Sun Shade by My Buggy Buddy is an award winning product that can be used on your pushchair and in your car. When not in use it folds compactly into a bag for easy transportation perfect for days out and holidays. It has a sun protection factors of UPF 50+ giving you peace of mind that your little one is sheltered from the sun. 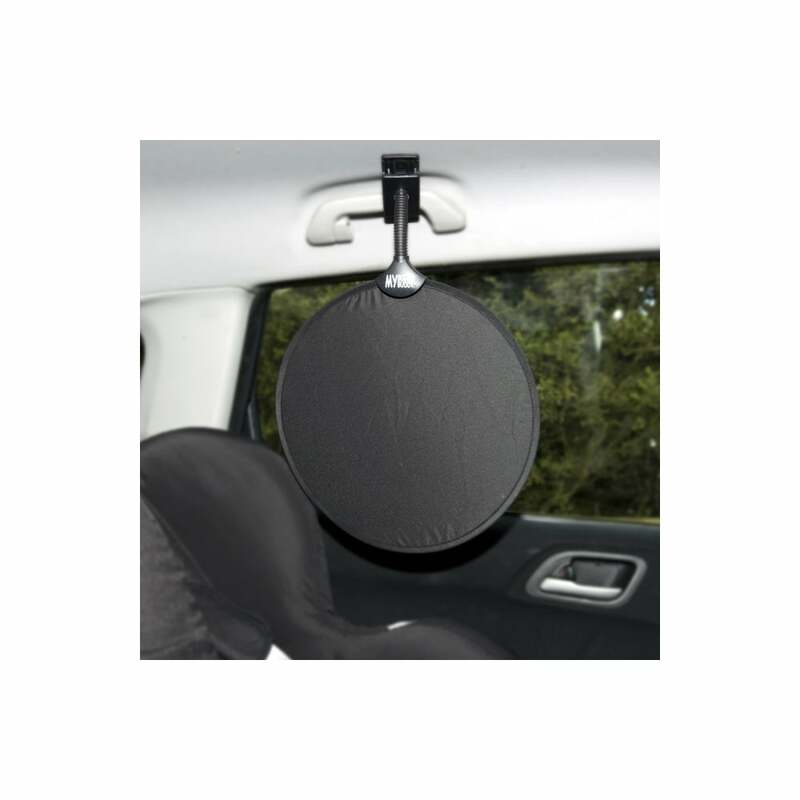 The My Buggy Buddy Sun Shade is really easy to use too, with a clip that can attach to the likes of your pushchair's hood or frame and on your car's grab handle. Do I get a warranty with the My Buggy Buddy Sun Shade? Yes, there is a 1 year manufacturers warranty.